The Wicked Witch. 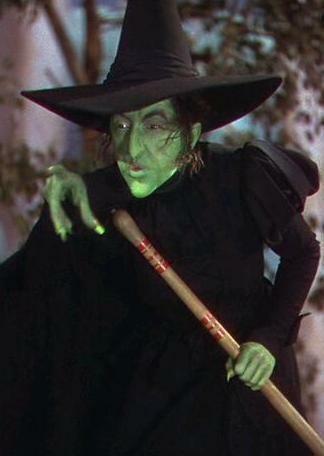 The wicked witch in a wicked pose!. Wallpaper and background images in the The Wizard of Oz club tagged: the wizard of oz classic film wicked witch image photo. She was so perfect for that role!